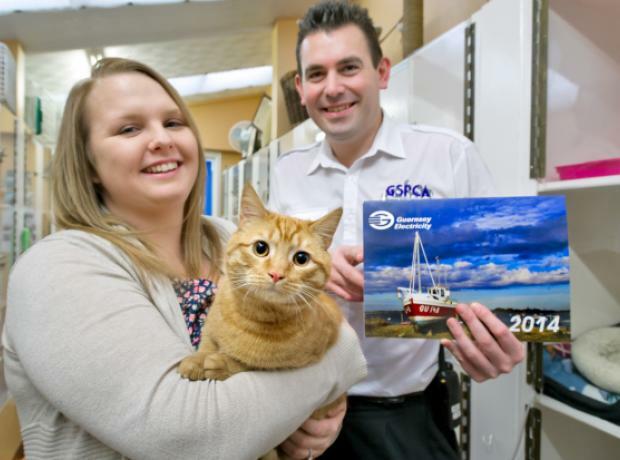 Guernsey Electricity’s 2018 calendar, which features photos taken by employees, will raise money for the Guernsey Society for the Prevention of Cruelty to Animals (GSPCA). Staff were invited to submit their photos of Guernsey’s iconic landscapes and scenes to be included in the calendar. The winning photo on the front over, ‘Summer Flowers’, was taken by Brian Thorburnn, who chose the animal charity as the beneficiary. 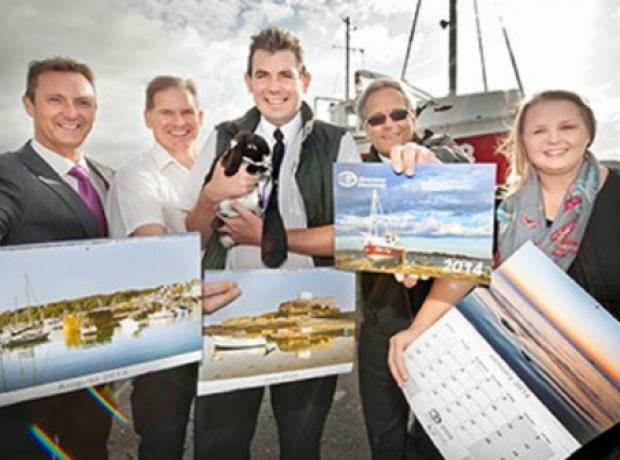 Sales of Guernsey Electricity’s 2014 calendar have raised £2,313 for the GSPCA.